Mitch has spent nearly 5 decades as a Sacred Sound Researcher, Archaeomusicologist, Explorer, and Teacher. An authority on Sacred Sound instruments and applications as it pertains to ritual, ceremony, sound therapies, shamanic healing, meditation, and personal transformation. Referred to as the 'Indiana Jones of Sound Healing' by many of his colleagues, he is a member of the Society for Ethnomusicology. He teaches an annual Gong Camp every October, which has become legendary in Gong Circles for it’s small intimate class size, focused on every Gong type imaginable and historical integrity. 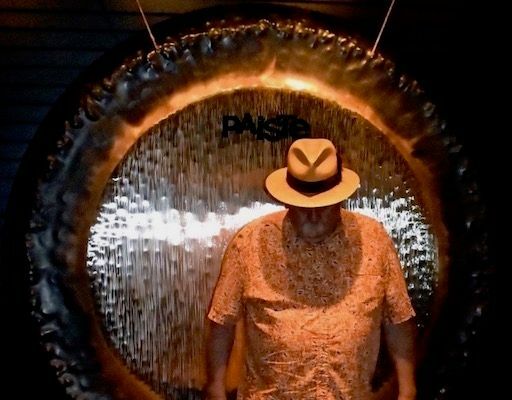 Mitch is the Director of Indigenous Studies at a private learning academy in Pennsylvania, as well as the music director of the Secret Gong Orchestra.